Do you love Animal Crossing? 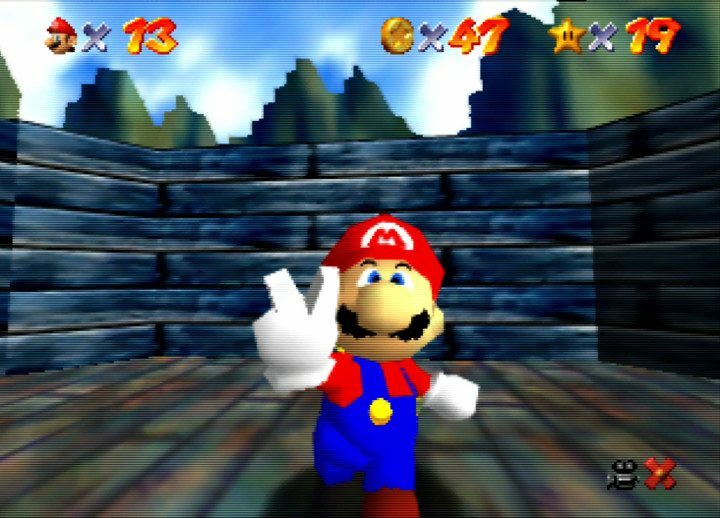 Do you love Super Mario 64? 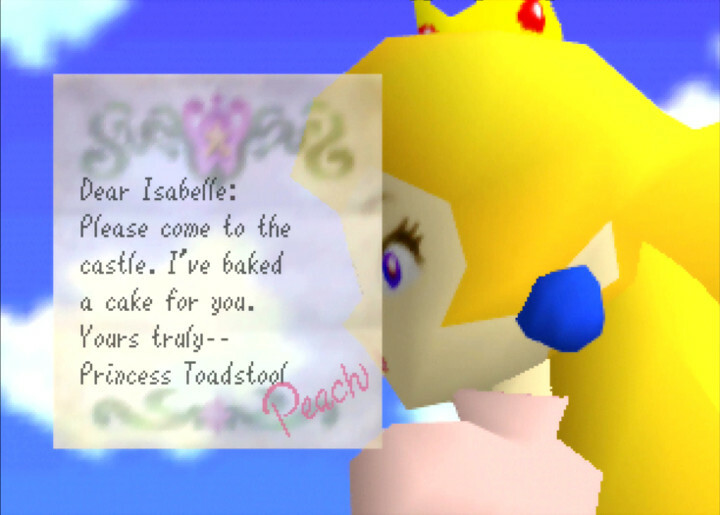 If so, then you’ll adore Isabelle 64! 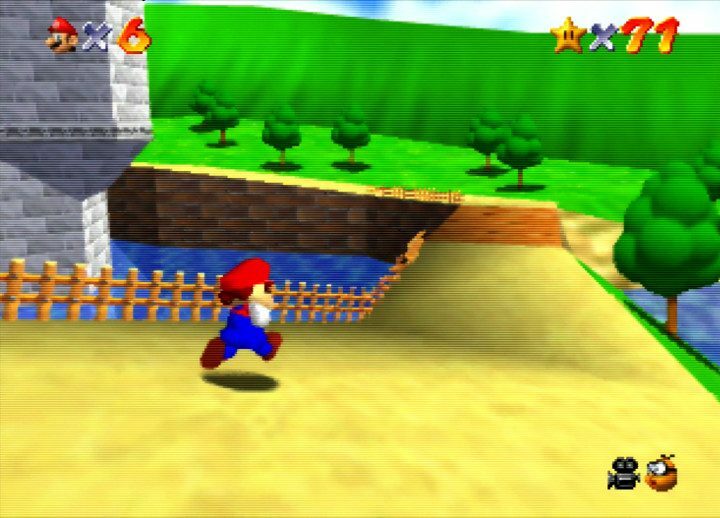 This new Super Mario 64 hack lets you to play through Super Mario 64 as everybody’s favourite mayoral assistant. 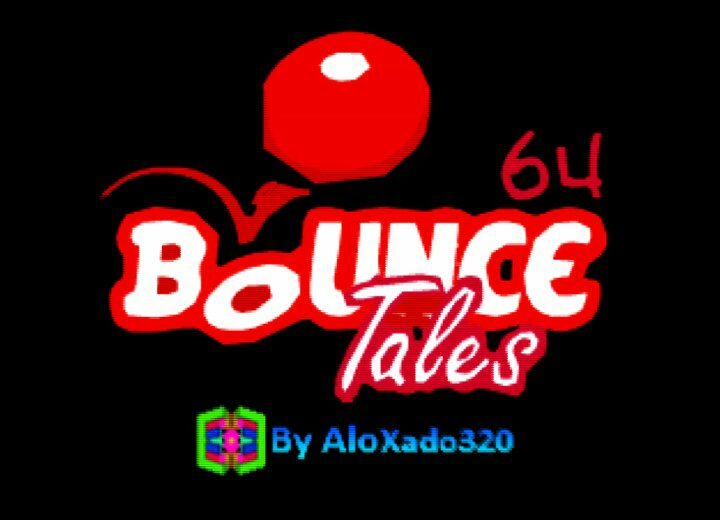 Isabelle 64 is the work of AloXado320, the same modder behind Bounce Tales 64. This hack replaces Mario with Isabelle. It also includes her voice effects from Animal Crossing: New Leaf. The user interface has received a minor overhaul too. Isabelle’s life meter is wholly circular, rather than shaped like Mario’s head. Also, a sprite of Isabelle’s head acts as the lives icon. All the dialogue references Isabelle by name. However, characters still refer to her as “he”. This is possibly an oversight, or it was just too much work for AloXado320 to change. 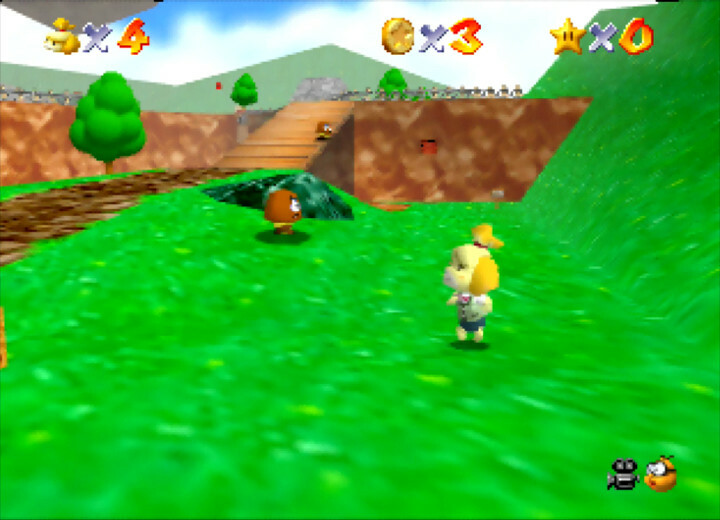 Ultimately, Isabelle 64 is still very much Super Mario 64 at heart. 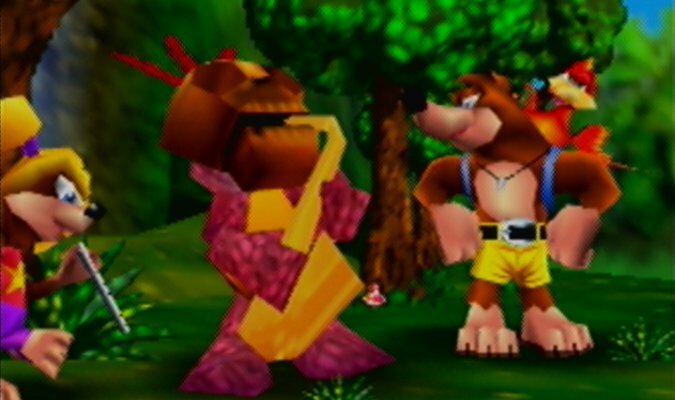 It features the same worlds, enemies and items. Isabelle controls exactly like Mario. 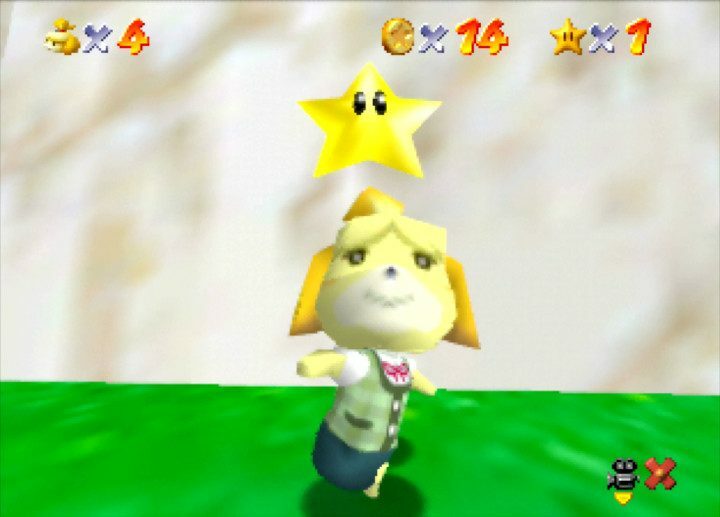 How can I play Isabelle 64? 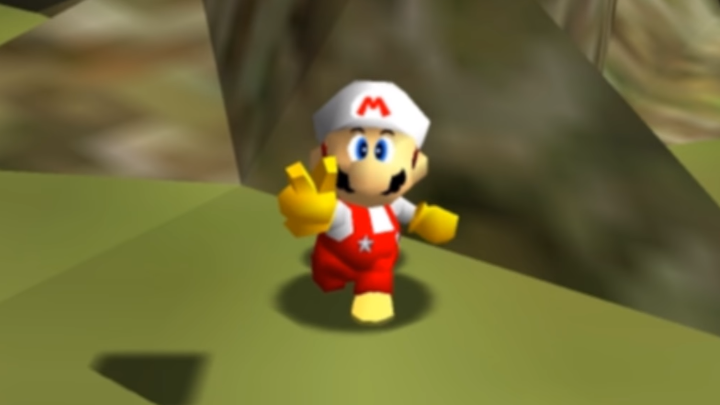 You can find download links for Isabelle 64 in the hack’s YouTube video description. To play it on an N64 console, you will need to use a flashcart such as an EverDrive 64. The hack will only work with an N64 Expansion Pak. 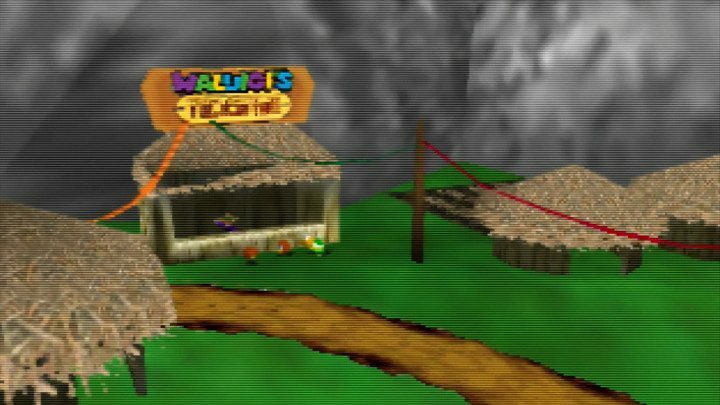 Did you know that the N64 is the birthplace of the Animal Crossing series? 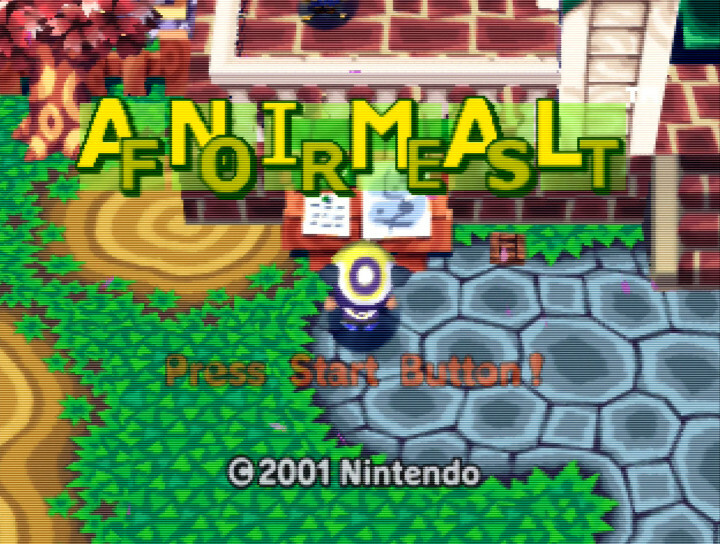 Dōbutsu no Mori (Animal Forest) released exclusively in Japan in 2001. The game’s cartridge uses a built-in real-time clock to keep track of the actual time. That’s because the N64 doesn’t have an operating system. 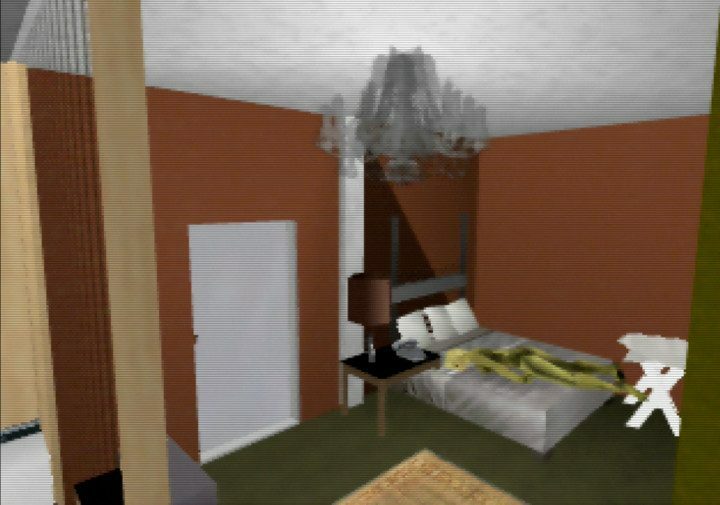 Animal Forest was originally meant to release for the 64DD. 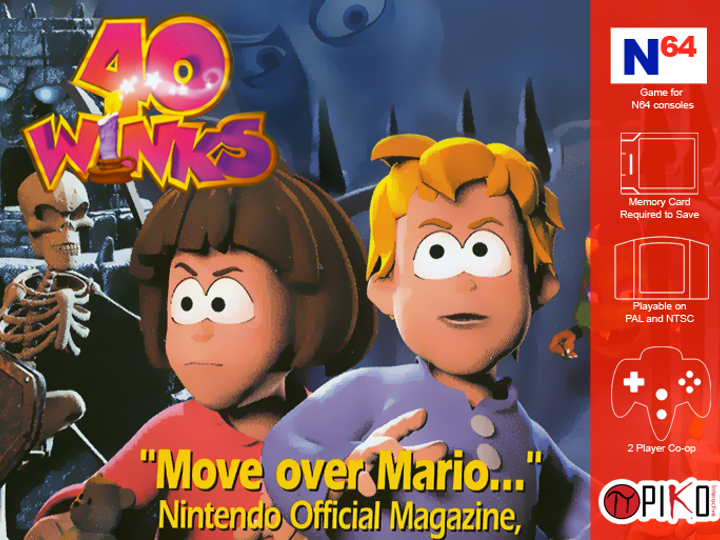 However, the game moved to the standard cartridge format after repeated delays with the 64DD. 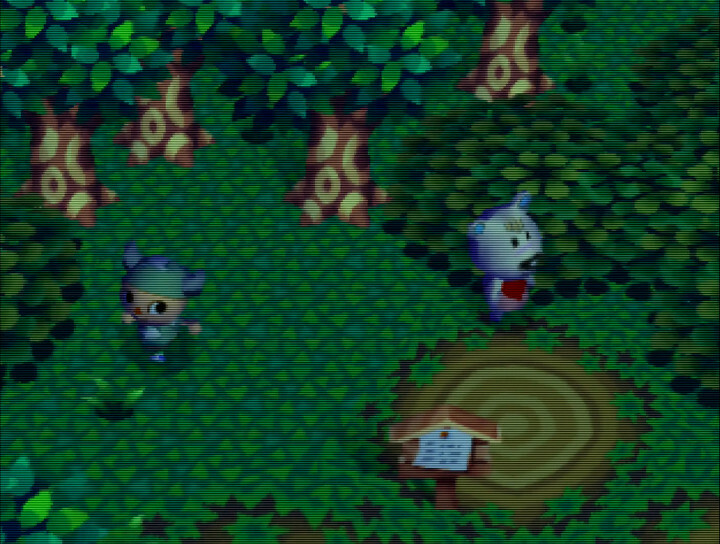 The game did eventually come to Europe and North America in the form of Animal Crossing for Nintendo GameCube. 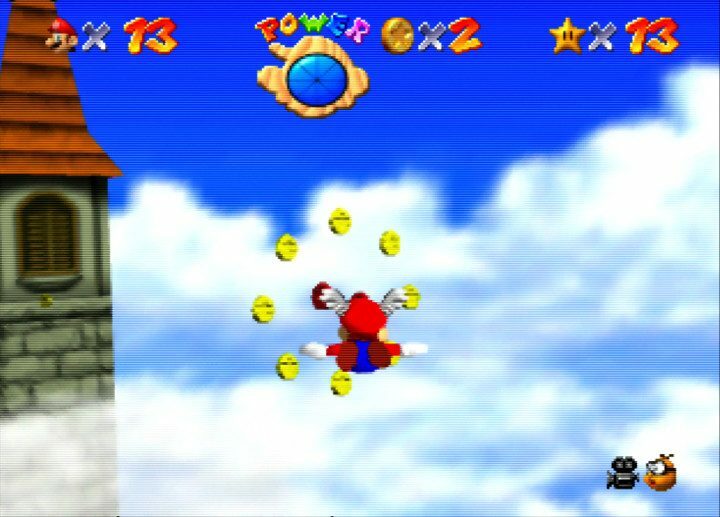 This enhanced re-release is essentially the same as the N64 version, but with more features and better visuals. 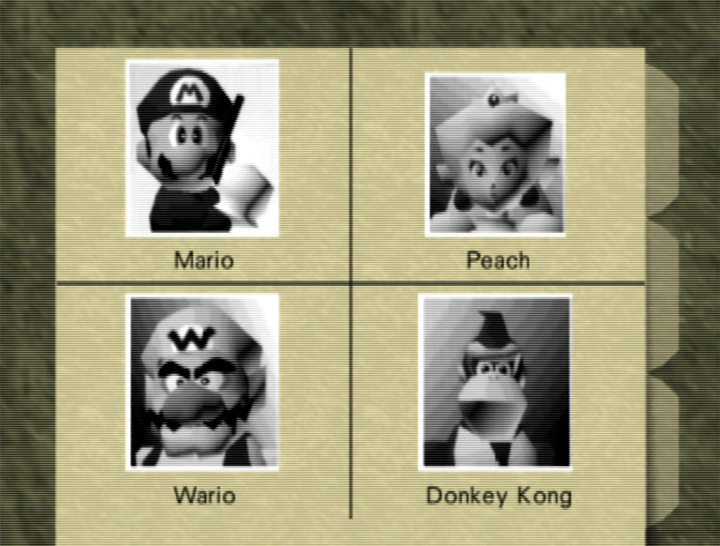 Unfortunately, Isabelle isn’t in the original N64 game. She didn’t make her first appearance until Animal Crossing: New Leaf (2013) on Nintendo 3DS.